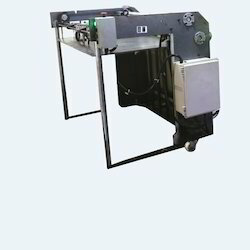 We are a leading Manufacturer of automatic sheet stacker from New Delhi, India. We are offering Cmyk Sheet Stacker to our clients. We provide high-quality products to our clients. Increase smooth running of production.